Now the teams will play in order to get back in International form and the management will try to get the best players for the big games. As we know that almost all players play in different leagues and different countries, so getting back with the national team and performing from the word go is not that easy, everyone needs time. 01st June, 2016 at 00:15 (IST). They won against Georgia by 1-2 away, against Gibraltar by 7-0 at home, against Gibraltar by 0-4 away, against Georgia by 1-0 at home, against Germany by 1-0 at home, lost to Scotland by 1-0 away and against Poland by 2-1 away, drew against Scotland by 1-1 at home, against Poland by 1-1 at home, against Germany by 1-1 away. In their last three International Friendlies they, won one and drew two, won against Switzerland by 1-0 and drew against Slovakia by 2-2 and against Netherlands by 1-1. They played against Netherlands in their last game and drew by 1-1 as Shane Long opened the scoring in the 30th minute and then in finals minutes of the game Luuk de Jong equalized and the game ended in a draw. 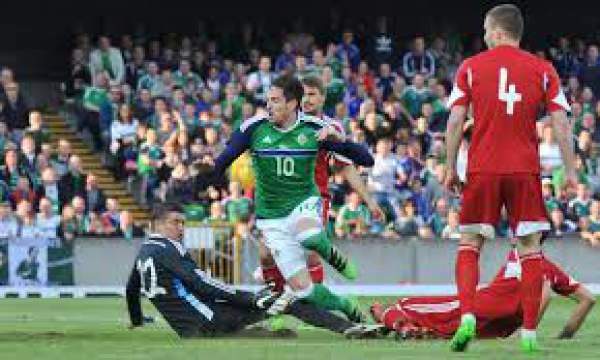 In their last three International friendlies they have drawn two and lost one, they drew against Armenia and Montenegro by 0-0 and lost to Northern Ireland by 3-0. Randolph, Coleman, Duffy, O’Shea, Brady, Arter, Whelan, Quinn, Long, McGoldrick, Walters. Gorbunov, Shitov, Martynovich, Filipenko, Volodko, Korzun, Kislyak, Gordeychuk, Krivets, Stasevich, Yanush.